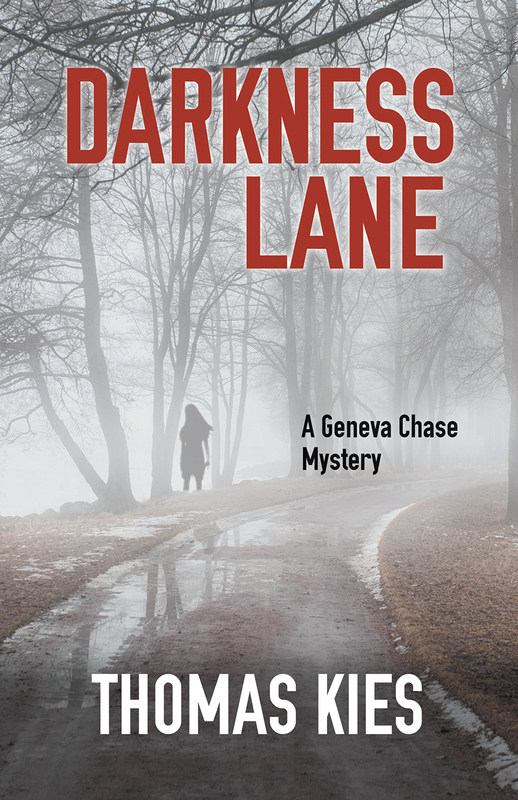 Both Random Road and Darkness Lane are written from the first-person viewpoint of Geneva Chase . . . a woman. I’m male, I have both an X and a Y chromosome. I started writing Random Road as an experiment. One chapter I’d write from the male protagonist’s POV and the next chapter I’d write as Geneva Chase. About ten chapters into the book, I discovered I was having much more fun writing as Genie. Through her eyes, I could view the world as a cynical journalist. Through her voice, I could make snarky, sarcastic observations. Simply put . . . she was fun! Now, a word to the wise: it’s a fine line between being extremely observant and being creepy. Honestly, I wasn’t thinking beyond Random Road when I wrote it. 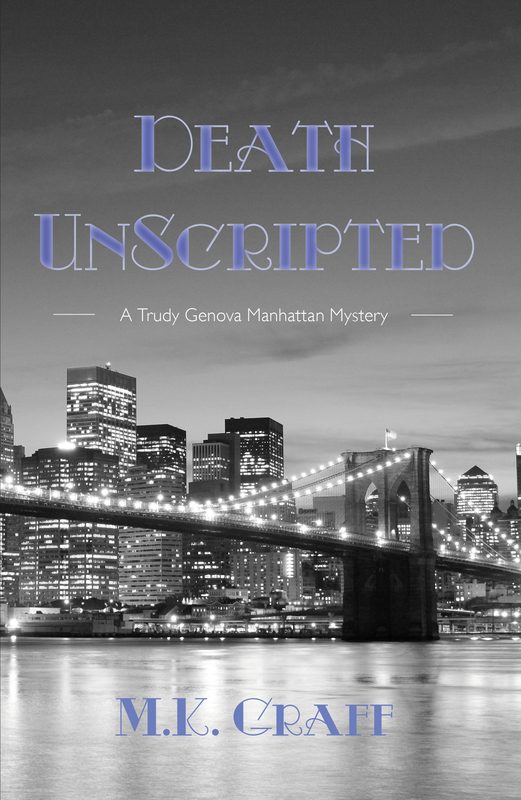 I certainly wasn’t planning on doing a series of Geneva Chase mysteries. 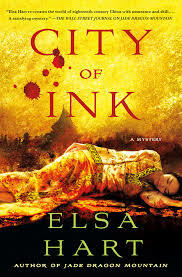 But it was blessed with good reviews, deemed debut of the month by the Library Journal, and sold out of its first hardcover printing before the launch date. My publisher asked for two more over the next two years. 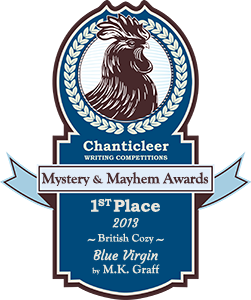 Darkness Lane came out last June to excellent reviews, and I’ve just sent in the manuscript for the third Genie Chase novel, Graveyard Bay. I’ve had some interesting comments from readers about Geneva. I’ve had women tell me how much they identify with her. I take that as a compliment. I’ve had men tell me how much they like the character, and I actually had one guy tell me that he’d fallen in love with her. That made me kind of uncomfortable . . . If you read either Random Road or Darkness Lane please let me know what you think at tbkies11@gmail.com. You can see upcoming events and more blogs at http://www.thomaskiesauthor.com. 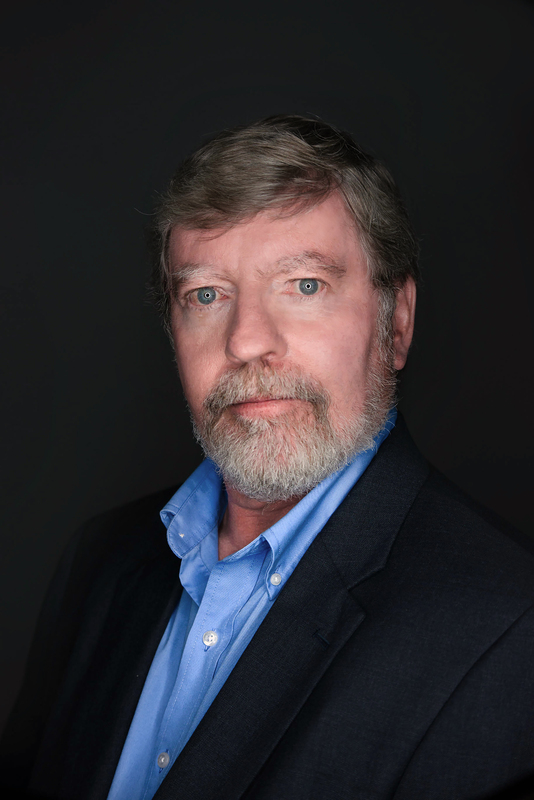 Thomas Kies has wanted to be a mystery writer nearly all his life, cutting his teeth on every John D. MacDonald novel he could get his hands on. 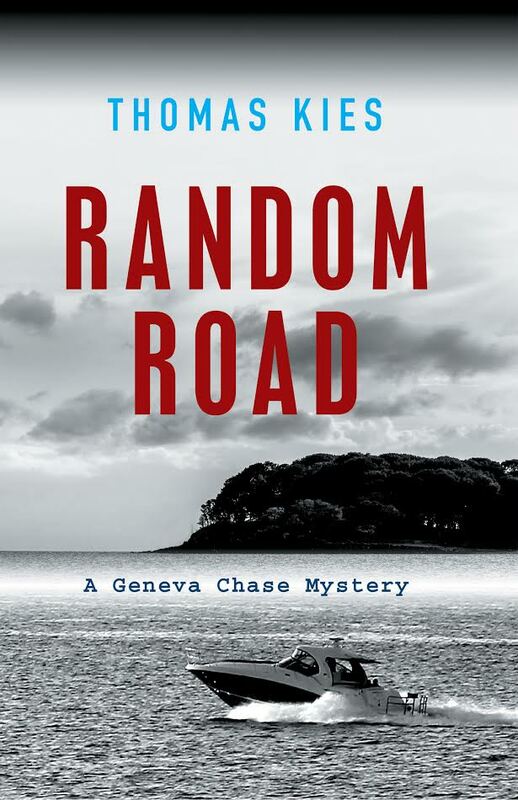 The first of his Geneva Chase Mysteries started with RANDOM ROAD and six naked bodies found hacked to death on an island. The second, DARKNESS LANE, opens with an abused woman torching her sleeping husband. When the police arrive, she’s drinking wine, saying, “I’m just toasting my husband.” Concurrently, a fifteen-year-old high school student vanishes. The two plots appear to have nothing in common but as Geneva chases down leads, she finds that they are dangerously related. 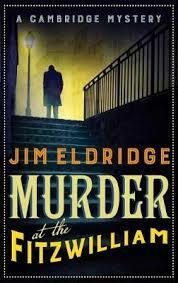 Is setting important to readers when it comes to crime fiction? For most of us, it can be more or less transparent, particularly in Scandinavian noir by Henning Mankell, for example, where our familiarity with rural and small-city Sweden is limited. For readers of William Kent Krueger or Anne Hillerman, on the other hand, a sense of place is more important for an appreciation of the story, even if we’ve never been to Minnesota or New Mexico. As far as my novels are concerned, a Canadian setting might be equally unfamiliar to crime fiction fans, but it offers a different perspective to homicide investigation that will appeal to readers looking for an international flavour to their mysteries. During 15 years with the Canada Border Services Agency, I had an opportunity to learn about law enforcement procedures common to all professionals, including interviewing and interrogation techniques, search procedures, firearms handling, and evidence processing. I also worked alongside experienced officers from other agencies and was exposed to a wide range of Canadian legal requirements for policing in our country. This time spent in public service provided an ideal training ground for writing crime fiction in a Canadian setting. As a result, my March and Walker novels reflect how the Ontario Provincial Police actually investigates homicides in their jurisdiction. Given that the OPP is one of the largest law enforcement agencies in North America, a strong sense of verisimilitude is very important to my work. 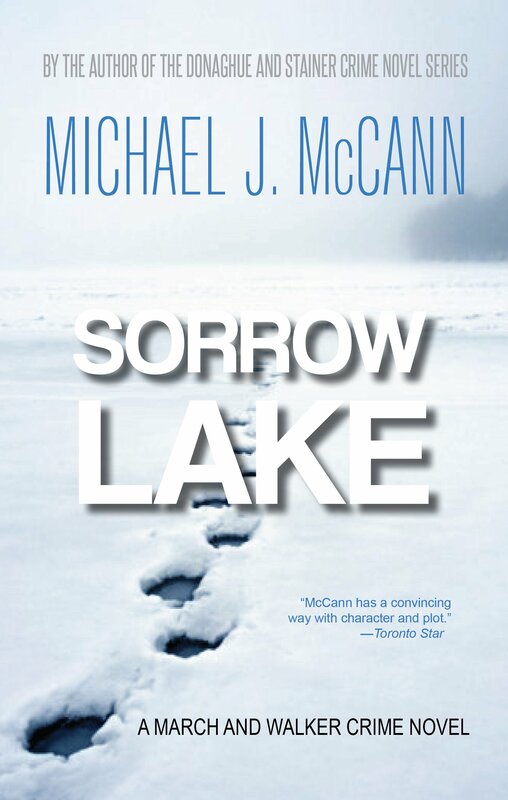 It was a great honour when the first novel in the series, Sorrow Lake, was named a finalist for the prestigious Hammett Prize for excellence in crime fiction in North America. I hope that the next two in the series, Burn Country and Persistent Guilt, come close to matching that high standard. 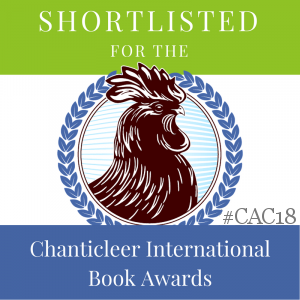 I hope you’ll consider trying crime fiction set in Canada! 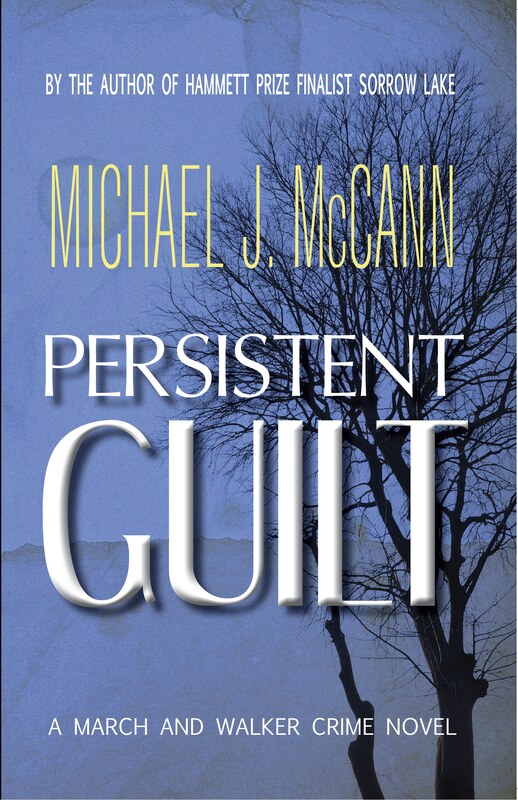 Find the March and Walker Crime Novel series on Amazon, in paperback or eBook, at my author page here: https://www.amazon.com/Michael-J.-McCann/e/B0031LPGCC/ref=dp_byline_cont_ebooks_1. Electronic versions in epub format are also available from Kobo for any epub reader here: https://www.kobo.com/ca/en/search?query=The%20March%20and%20Walker%20Crime%20Novel%20Series&fcsearchfield=Series&seriesId=8a03a5f5-a99d-537e-9aae-3f2f93609102. Michael J. McCann lives and writes in Oxford Station, Ontario, Canada. He was born and raised in Peterborough. A former production editor with Carswell Legal Publications (Western), he holds a Bachelor of Arts (Honours) from Trent University with a major in English Literature and a Master of Arts in English from Queen’s University in Kingston, Ontario. 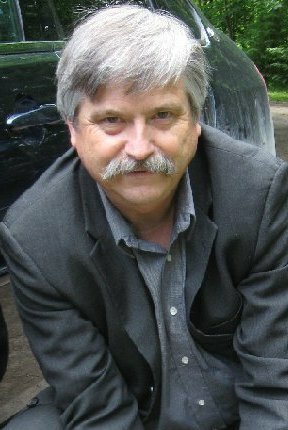 He worked for fifteen years with Canada Customs (Canada Border Services Agency) as a training specialist, project officer, and national program manager (duty free shop program, complaints investigation, commercial compliance management) before leaving the public service to write on a full-time basis. 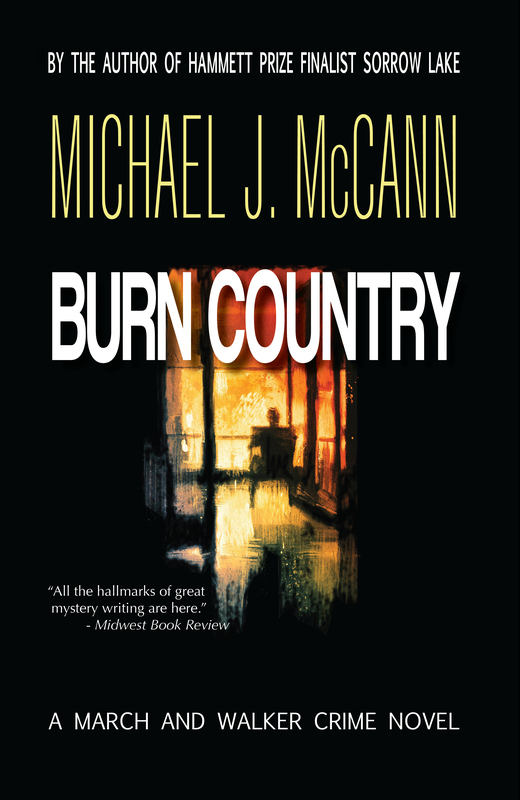 In addition to writing crime fiction, Michael J. McCann also reviews mysteries and thrillers for the New York Journal of Books. 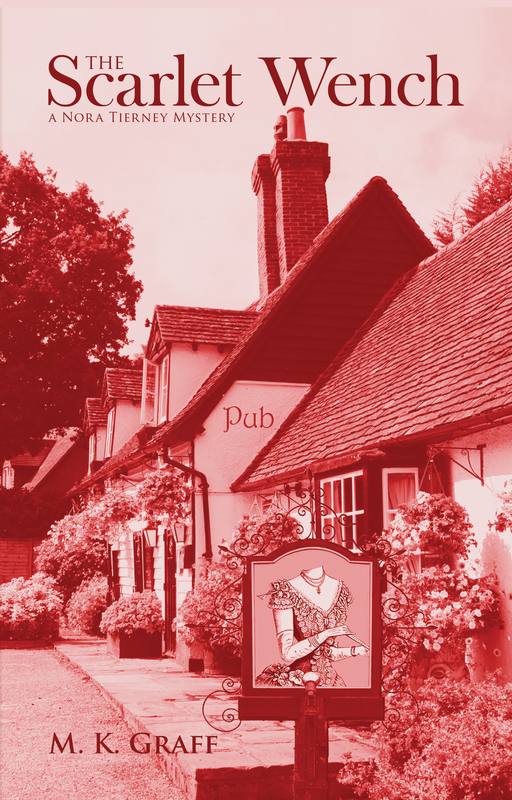 As a native Long Islander, Auntie M has long been intrigued with the string of unsolved murders from the place where she grew up and lived until her mid-40s. 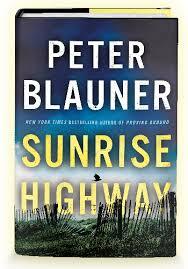 Now Peter Blauner delivers a possible solution with the story of one man who manages to hide his pyschopathy enough to cover his tracks for years in the very compelling Sunrise Highway. Told in advancing years, readers figure out soon enough who the culprit is, watching Joey Tolliver rise from a teen on the cusp of a criminal career to becoming a decorated policeman. Along the way he gathers supporters and people who owe him and look the other way, which allows his outrageous and horrific behavior to continue. Then in 2017, when Tolliver is Chief of Police, a Latina NYPD detective, Lourdes Robles, finds that her investigation into the body of a young woman washed up on her patch leads her to similarities of a multitude of other female victims, a trail along Sunrise Highway in Long Island all the way to Brooklyn. She’s tenacious and relentless, despite career and personal threats, in following the evidence, as she must fight against the political powerhouses in of the justice system itself. And just as it seems she’s making headway, she finds herself on the opposite site of the law. 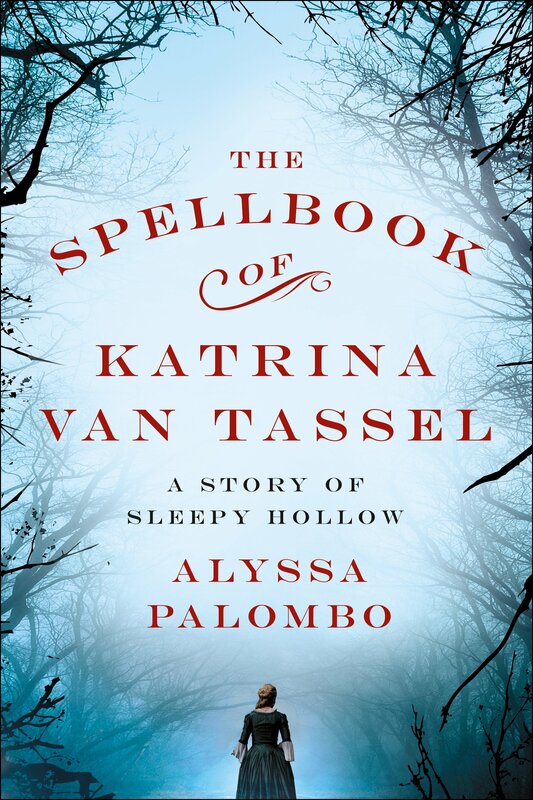 The chapters alternate between Tolliver’s rise and Robles’ investigation, heightening the tension to a terrific pitch. This read so plausibly it made Auntie M’s hair rise on her arms. It’s too believeable to see one person make a life’s work of extreme misogyny while supposedly upholding law and order. The setting rings true with its familiarity, but the main attraction here are the strong characters, easily pictured and believed, along with the grunt police work and the thrill of escalating twists that will keep readers glued to the book. Highly recommended. 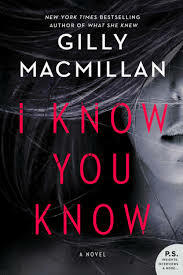 Gilly Macmillan’s psychological thriller, I Know You Know, contrasts newly-found bones under asphalt with the twenty year-old unsolved murder case of two young boys. The connection between both cases is Detective John Fletcher, who’s life has been haunted by the boy’s death. Charlie Paige and Scott Ashby were only eleven when murdered outside a Bristol dog racing track. Charlie was barely alive wtih Fletcher and his partner found the boys, and he died in Fletcher’s arms. While a mentally-deficit local man was arrested and spent years in prison for the murders, there have always been those who felt Sidney Noyce didn’t commit the crimes. Enter Cody Swift, not a filmmaker who was the third friend in a trio with the dead boys. He’s spent time digging into the reports and loose threads that remain from the initial investigation, and starts a podcast to find out the truth. He aims to get those who might have kept silent at the time to speak up now. Through Macmillan’s taut and addictive pages, readers meet the families of the dead boys and learn the history of that night. Jess, Charlie’s mother, is a pivotal figure. Now happily married with a teen daughter, her first child and his death affect her every waking moment. The long-dead body found near the site of the boy’s bodies means the two cases might be linked and Fletcher will do all he can to find out what really happened all those years ago. A close look at a complicated case and how the actions of one detective had a domino affect on the lives of so many others. 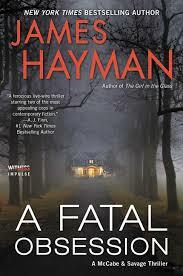 James Hayman’s McCabe and Savage thrillers bring the Maine detectives to a very personal New York City case in A Fatal Obsession. When his brother Bobby calls to say their mother is in the hospital, dying after a bad fall at her care facility, he knows it’s time he headed down to make his farewells. Bobby can’t reach his daughter, Zoe, a talented young actress, but as it was the closing night of her playing Desdemona in Othello, he figures she’s out late at a cast party. That couldn’t be further from the truth, for Zoe has been kidnapped and beaten up, and spirited away from the city, where she’s hidden by her captor. Maggie Savage accompanies McCabe to meet the family she’ll be entering, as the couple as just become engaged the night before. But thoughts of happy times are pushed aside when it becomes obvious Zoe’s apartment is the scene of a struggle–and then a woman’s body is found. This comes in a wave of abduction murders of young starlets, actresses and even a ballerina. With the stakes so high, McCabe and Savage ask to be seconded to the team searching for Zoe. It’s a twisted and high-speed investigation as the clock ticks down the time Zoe can survive. Old wounds must be bandaged over for McCabe to join in but finally he and Maggie are legitimate members of the team. With its look inside the teamwork needed to pull off a major investigation, Maggie’s interviewing skills will come to the forefront when a suspect is finally found, with unexpected results. 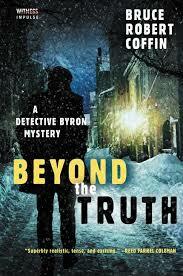 A compulsively readable and fast-paced thriller to this series. Jonasson’s Dark Iceland series has been a hit. 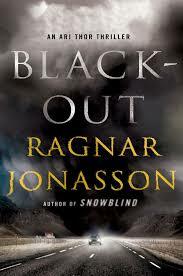 Featuring policeman Ari Thor Arason, the series reflects the claustrophobic and dark landscape and weather of the region, no more so than in Blackout. It’s the 24 hour cycle of a Nordic summer, but the darkness is there when a man is found beaten outside a home he’s renovating. Who is he and why did he have to die? Adding darkness to the summer is the ash fallout from a recent volanic eruption. When reporter Isrun leaves her Reykajvik office, she drums up an excuse to investigate on her own, but her motives are rooted in her past. It falls to Ari Thor, working in the tiny town of Siglufjordur, to take on the murder case, even as his one already-reclusive colleague is plagued with a change in his behavior, and his mentor and boss is depressed, contemplating his future, while Ari Thor rues the destruction of his own long-term relationship. The landscape and weather add to the creepy factor of the personal issues each character faces as the investigation moves forward, and suddenly becomes far more tense as Ari Thor senses a race to prevent more deaths. Past and present hurts and longings become magnfied in this mystery where despair is the overwhelming emotion. Complex and skillfully plotted, Jonasson manages to captivate readers with a compelling puzzle that will see them through to the denouement. Picture Christie struggling in the northern hamlets of Iceland and you’ll be hooked.